G. Paul Digoy, M.D. is a board-certified and fellowship-trained pediatric ENT (Otolaryngology) physician who practices complete pediatric ENT care with a special emphasis in pediatric breathing and swallowing disorders. He is a native of Bakersfield, CA and Tulsa, Oklahoma. He attended medical school at Weill Cornell Medical College in New York City. Following graduation, Dr. Digoy completed a surgical internship at University of Southern California Medical Center in Los Angeles and residency in Otolaryngology/Head and Neck Surgery at University of California-San Diego Medical Center. His fellowship training was completed at the world renown Boston Children’s Hospital of Harvard Medical School. 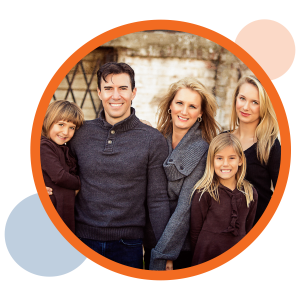 Dr. Digoy and his wife Dianna reside in Oklahoma City with their three children. 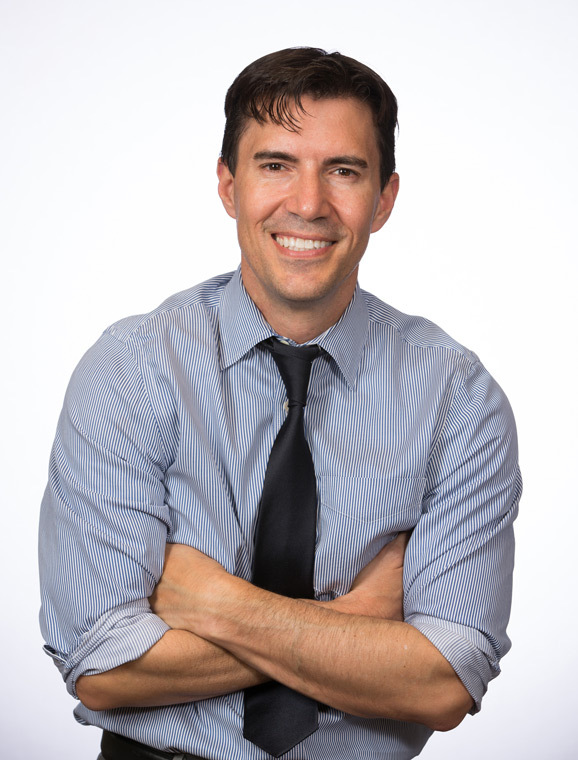 Dr. Digoy was the first fellowship trained pediatric otolaryngologist (ENT) in the state of Oklahoma. He has taken care of the sickest children of this state for many years. He also has published multiple peer reviewed articles. These publications have made Dr. Digoy nationally renown in the field of pediatric sleep apnea, laryngomalacia, sleep endoscopy, and pediatric dysphagia. He continues to contribute to medical research today. Dr. Digoy has been elected by his peers as a “Executive Committee of Otolaryngology for the American Academy of Pediatrics. Dr. Digoy practices medicine at INTEGRIS Children’s at Baptist Medical Center, OU Children’s Hospital, Lakeside Women’s Hospital and Summit Medical Center. He also cares for the children at The Children’s Center Rehabilitation Hospital of Bethany and at J.D. McCarty Center for Children with Developmental Disabilities in Norman. Dr. Digoy has been teaching residents in otolaryngology (ENT) and various other pediatric specialties during his tenure in Oklahoma. He is currently a faculty of Oklahoma State University Department of Otolaryngology and University of Oklahoma Department of Oromaxillofacial Surgery. Click HERE to Download Dr. Digoy’s Full CV.